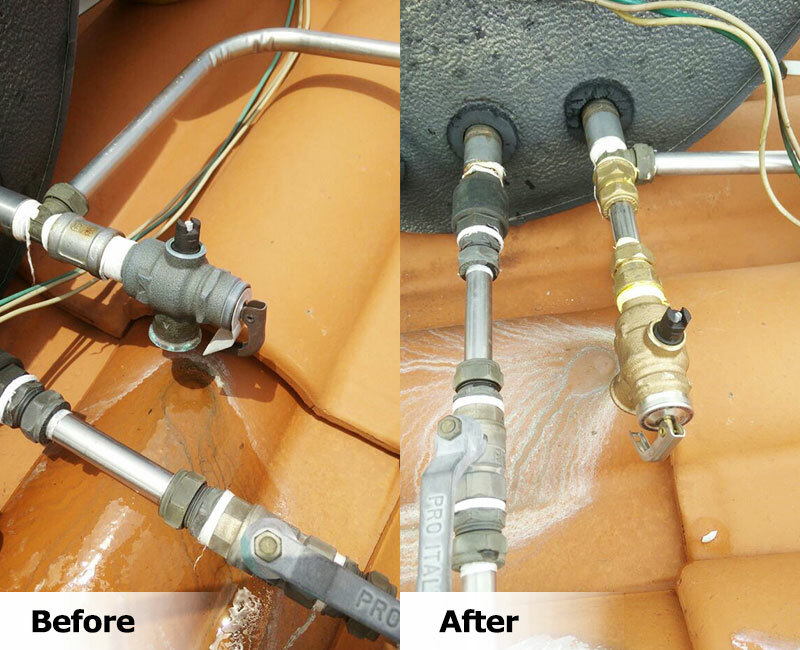 SOLAHART Malaysia Solar Water Heater's heating element, booster tripped, not hot, panel leaking, pressure temperature valve not functioning, water tank leaking and others problems. 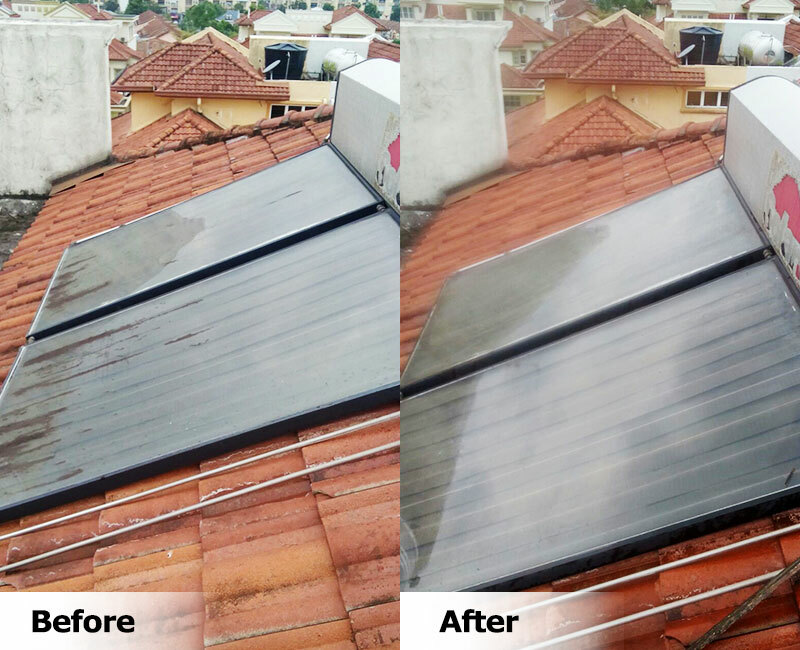 Our company do sales,installation, repair and maintenance of any brand of solar hot water heating system including brand solarpower, solarmate, mysolar, aquasolar, solahart, lexun, solarmax, solarplus, summer, solarwave, microsolar, green solar and monier solar heater, Kota Damansara. 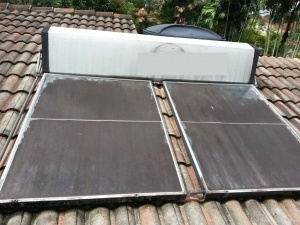 Solar Water Heater: Solarpower, Summer, Solarmate, Microsolar, Solahart, Solartech, Solarplus, SolarMax, Aquasolar, Mysolar, Solarwave, and Others. 1. Need service and maintenance? Wash the tank to clear all the dirt. 2. Heating element not functioning. Electrical trip when you turn on the back-up heater? Even turn on the switch for few hours, the water are not heating up? Last time was functioning well, but recently don’t know why it is not function? No hot water even in the sunny day? Hot water not enough to use? 4. 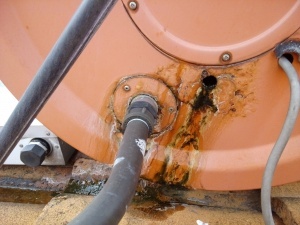 Water dripping down from the roof top during sunny day? Water dripping down to the ceiling? Water leaking for some time YES/ some time NO? 5. Both hot and cold water taps’ water are hot? Water too hot cannot take shower? 6. 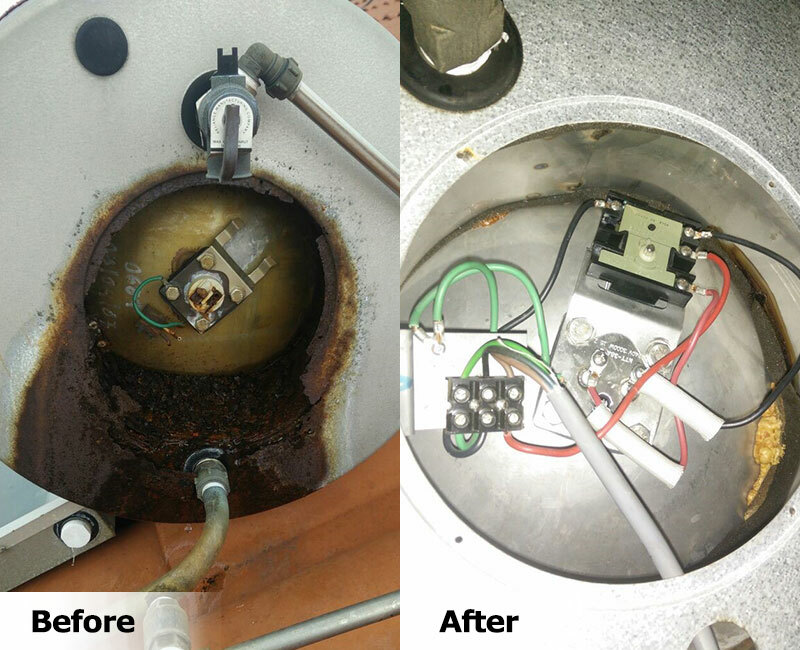 Want to change a new set of Solar Water Heater?